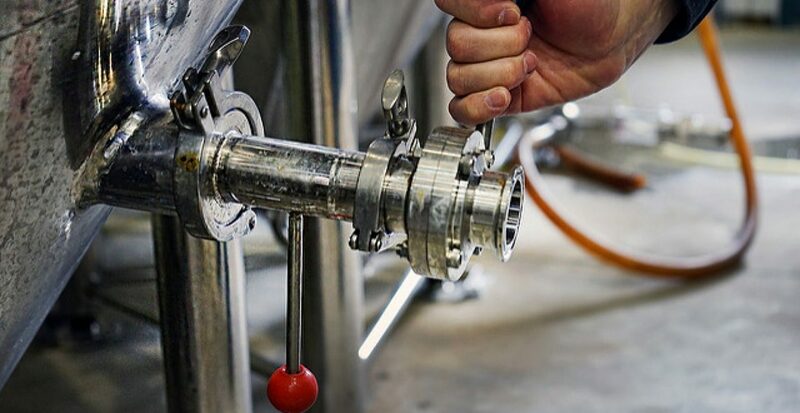 *This beer will only be available in Alberta and for a limited time. Mark your calendars for early November and stay tuned to our blog and social channels for updates on when and where. 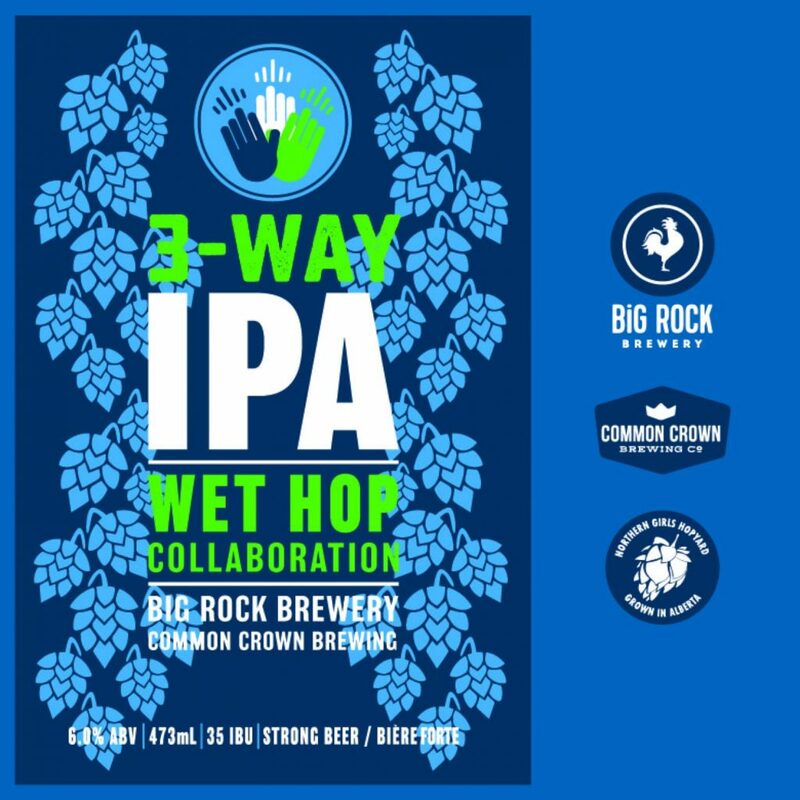 Collaboration with Big Rock, Northern Girls Hopyard, and Common Crown.